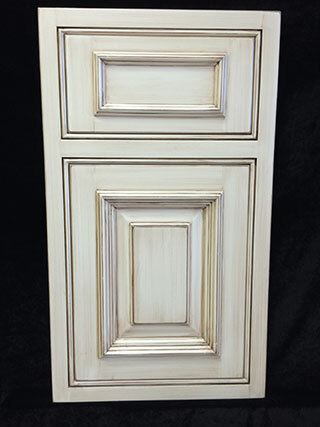 Located in scenic Lancaster County, Pennsylvania, Hickory Creek Cabinetry crafts cabinets from time-honored techniques which draw from the past but focus on the future. 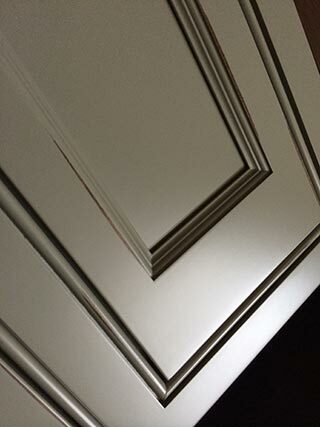 Our process uses time-honored techniques which draw from the past but focus on the future to craft custom cabinetry that will bring you a lifetime of service and pride. 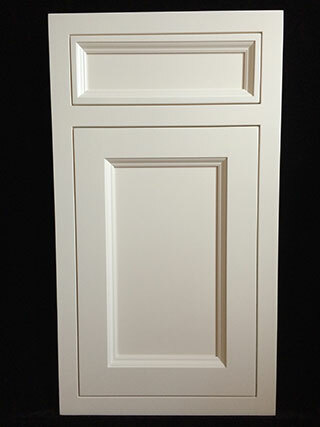 This type of cabinet can be fitted with a contemporary or traditional door and drawer front. 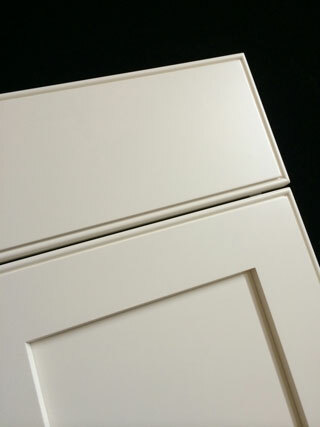 We will combine cabinets up to eight feet at no extra charge. The first, Sher-Wood F3 Kemvar Varnish, is a formaldehyde free conversion clear varnish that provides excellent protection over oil base stain or natural wood. For painted applications, the Sher-Wood V84WH5 is a pigmented varnish with the advantage of low formaldehyde and non-reportable HAPS. 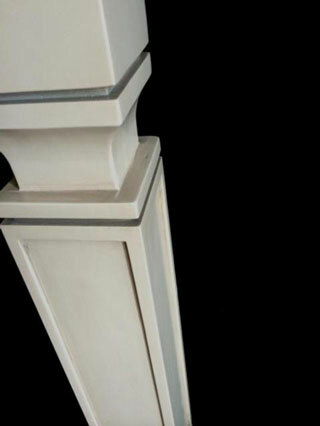 Applied over primer, this high quality finish is available in both Sherwin Williams and Benjamin Moore colors at no up charge. Upon completion of your custom project, Hickory Creek Cabinetry will schedule delivery with Cupboard Wagon Inc., our preferred professional shipping company. Each cabinet is quilt-wrapped and delivered directly to your job site. Tailgate delivery is the standard, however, Cupboard Wagon can provide two-man inside delivery at an additional cost. Please check out www.cupboardwagon.com for their company profile. 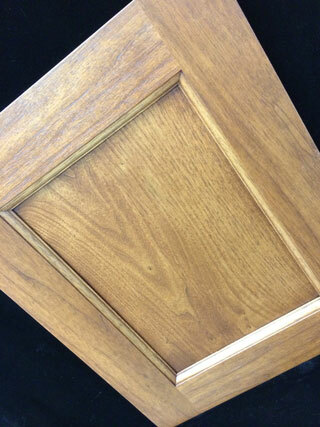 We Warrant to the original purchaser that the Hickory Creek Cabinets purchased will be free from defects in materials and workmanship for as long as you own your cabinetry. Under this lifetime limited Warranty Hickory Creek Cabinetry will repair or replace any defective materials at no charge. This Warranty does not apply to cabinets that have been misused, abused, neglected or modified in any way. This Warranty does not apply to cabinets improperly stored, installed or subjected to significant moisture, temperature, or humidity. This Warranty applies only to defects and does not apply to natural aging or mellowing of wood and wood finishes due to photo degradation or normal wear. This Warranty does not cover the removal of defective material or shipping and installation of replacement material. Labor charges or damage incurred in the installation, removal, repair or exchange, as well as incidental and consequential damage connected thereto, are excluded and will not be paid by Hickory Creek Cabinetry, Inc. Components not manufactured by Hickory Creek Cabinetry will carry the warranty of the original manufacturer and are subject to availability from the supplier. Should you need to make a claim under this Warranty, please contact the Hickory Creek Cabinetry dealer where you purchased the cabinetry. This Warranty is our commitment to ensure that you will have many years of enjoyable use of your Hickory Creek Cabinetry products.